On Some Shows, Stranger In Moscow was set to replace Human Nature. The same thing was due to The Way You Make Me Feel and You Rock My World. Bad was rumored to be performed on select dates. 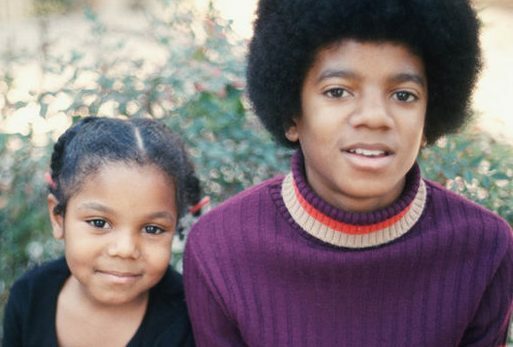 Michael was slated to premiere a song called Best of Joy on the final concert. None of the concerts ever happened. Michael Jackson’s This Is It is a 2009 American documentary–concert film directed by Kenny Ortega that documents Michael Jackson’s rehearsals and preparation for his concert series of the same name that was originally scheduled to start on July 13, 2009, but was cancelled due to his death eighteen days prior on June 25. The film consists of Jackson rehearsing musical numbers, directing his team, and additional behind-the-scenes footage including dancer auditions and costume design. Ortega confirmed that none of the footage was originally intended for release, but after Jackson’s death it was agreed that the film be made. The footage was filmed in Los Angeles at the Staples Center and The Forum, and features a clip from O2 Arena where Jackson publicly announced the concert series. Concert promoter AEG Live has faced criticism since the film’s confirmation, largely in the form of accusations that the film was made simply for profit. 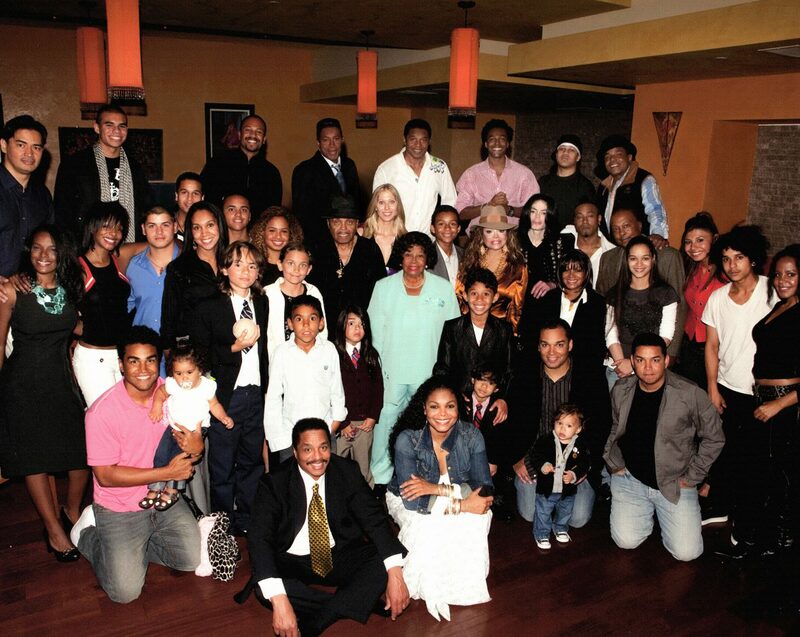 Multiple members of Jackson’s family refused to support the film, and some family members even attempted to stop the film agreement in August 2009. In the same month, however, a judge approved a deal between Jackson’s estate, AEG Live, and Columbia Pictures. The agreement allowed Columbia to edit the hundreds of hours of rehearsal footage needed to create the film. Columbia subsequently paid $60 million for the film rights. Despite originally being set for October 30, the film’s release date was rescheduled for October 26, 2009 due to a strong demand by Jackson’s fans. The film was given a worldwide release and a limited two-week theatrical run from October 28 to November 10, 2009, but theatrical release was later extended. Tickets went on sale a month early (on September 27) to satisfy a high anticipated demand; the film broke numerous records via tickets both presale and sales worldwide. This Is It was released on DVD and Blu-ray in North America on January 24, 2010 by Sony Pictures Home Entertainment. This Is It aired on TV and is available on Netflix.